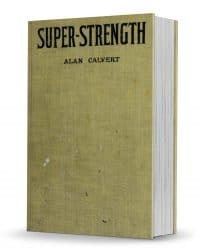 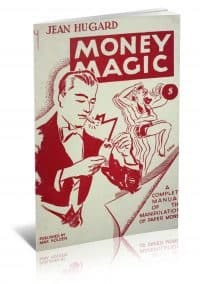 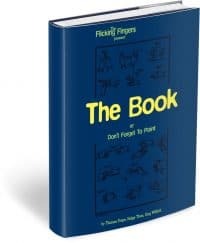 A Complete Manual on the Art of Manipulating Paper Money. 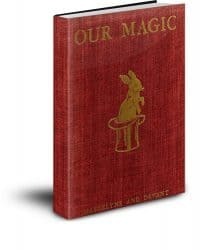 A classic that belongs on every bookshelf! 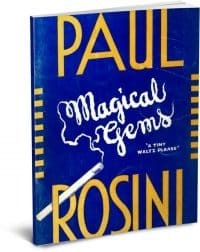 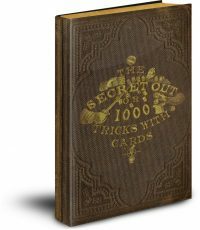 A fantastic collection of effective card tricks as used by the legendary Paul Rosini! 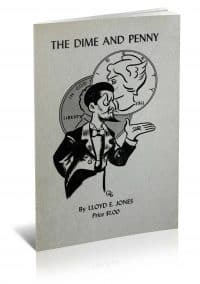 All tricks revolving around the use of the Dime and Penny. 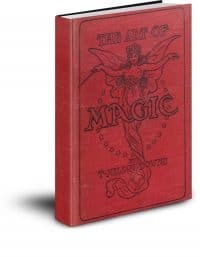 Maskelyne and Devant’s great work on magic theory and performance. 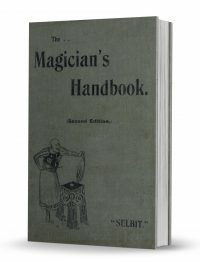 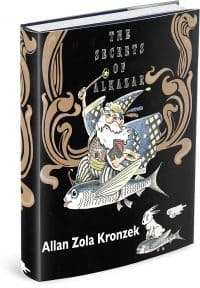 A Complete Encyclopedia of the Magic Art for Professional and Amateur Entertainers.